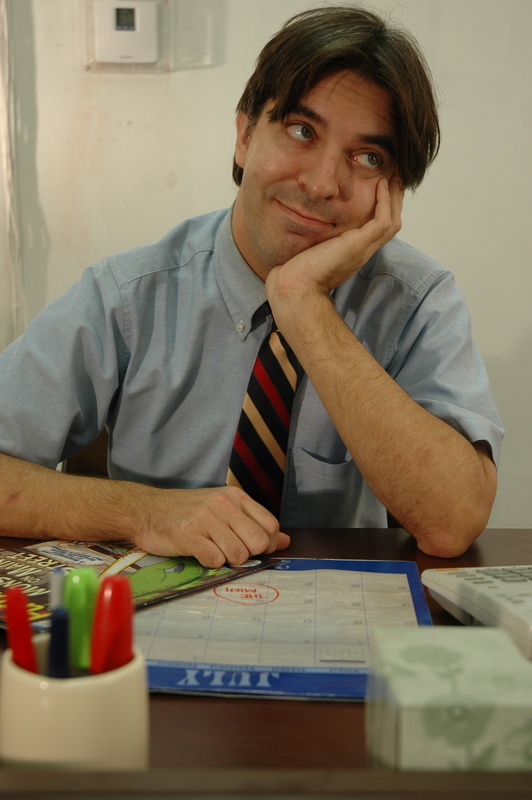 The main character Francis Molon is an extremely awkward but loveable futon salesman at Mattress Warehouse, Boonsville Indiana’s premier mattress store. But it seems all the money is made selling mattresses and Fran is struggling to work his way up to the coveted assistant manager position, where the big money is made. To make matters worse, Rick, his cocky Nasty co-worker pretty much has the position on lockdown. When the opportunity arises for a local town mini-marathon, Fran ceases the moment and challenges Rick to a competition. Winner gets the position and the mattress salesman job. The only problem is Rick is a three time state champ, and Fran has a lot of training to do to catch up. So check out this loveable comedy and watch Fran fumble with the girl of his dreams and train with his quirky friend, and see if he can make it to the top and turn his life around. Also, come check out the Delray Beach Film Festival in Florida! There’s going to be a ton of great events, free movie screenings and more. To top it off “The Mini” will be screening March 26th at 1pm, at Movies Of Delray 300 so you can get a chance to see the film before it is out on DVD. This entry was posted on March 19, 2010 by Maverick Entertainment Group in Movie News and tagged alarm clock, bed, boss, buddy, bully, comedy, film, Fran, funny, futon, independent, indy, John Landis, Justin Acita, marathon, mattress, mini, mom, movie, race, rent-a-cop, review, running, sales, salesman, scooter, silly, the mini, train, waterbed, workout.